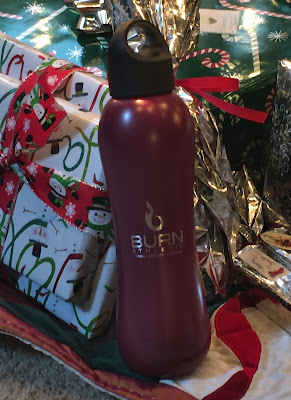 The Zinn Life: Gifting 2016: Gifting Experiences! Today is my last post on gifting! The first two were some DIY projects, but this one is all about experiences. I've been talking all week about how I'm over buying stuff just to buy it. And I've pretty much had this conversation with anyone that will listen! Today's post is all about experiences that you can gift instead of stuff! Experiences last forever. Sure there are those special gifts you treasure, but sometimes it's fun to gift an experience instead. Your memories and feelings about those experiences might not always be in the forefront of your mind, but then you'll see something and everything will come rushing back. It's the gift that keeps giving (in a good way!). Here are some of my favorite ideas for gifting an experience! My ideas are specific to my local area, but the ideas can be adapted to where you live too! Tickets to a show at a local theater or gift cards to a local theater. In Durham we have the Durham Performing Arts Center, also known as DPAC. Every year, a wide variety of comedy shows, concerts and Broadway plays are performed at DPAC. I went on the site and pulled up some ideas! Kids - Daniel Tiger's Neighborhood is coming in January 2017 and Paw Patrol Live is coming in May 2017. Comedy - Chris Rock is coming in February 2017 and Brian Regen is coming in April 2017. Broadway shows - Mamma Mia and Finding Neverland are part of the 2017 Suntrust Broadway series with a bunch of other shows! The Triangle has some amazing and fun museums like the NC Museum of Art and Marbles Kids Museum in Raleigh and the Museum of Natural Science in Durham. Gift certificates to their favorite gym! I admit that I'm putting this in here because it totally applies to me! I pay $99/month for my membership to my gym. I love it, it's worth every penny that I spend, but I would love for someone to help pay for a month! 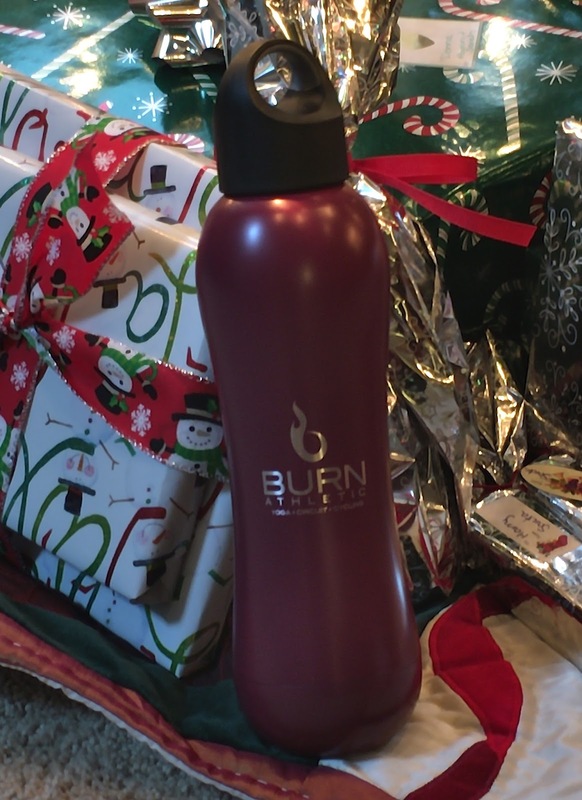 Gift cards can also be used on fun gym swag, like my bobble water bottle! Some ideas for gyms or studios local to the Triangle are Pure Barre, Flywheel, Burn Athletic, and the YMCA. Or you could check out Class Pass, which allows people to try multiple gyms at one time! Gift the experience of a healthy lifestyle! I totally did not know that these exist, but they do! You can get gift cards for Air B&B, Uber, Southwest, Hotels.com, etc. I personally think that the gift of travel is an amazing idea! While you can do just a regular movie gift card, think about doing a gift card to one of the locations that does movies and dinner or movies and bowling! Ovation Cinema Grill in Holly Springs, Raleigh Grande in Northwest Raleigh, and CineBowl and Grill in Cary are all good options. Do stuff together as a gift! One of my friends suggested that instead of gifts this year, we get pedicures together. I thought that was a genius idea! We will probably spend about the same amount of money, but we'll get more time together and have less stress of trying to find the perfect gift! What about you? What are some of your favorite ways to gift an experience?